American Woman Riding Side-Saddle on the Road at Hommoku, Motomura, Yokohama, by Utagawa Hiroshige II (Japanese, 1829–1869). This woodblock print dates from 1861. It belongs to the Metropolitan Museum of Art in New York, who have generously made many of their public domain images free for anyone to use. Codex Manesse, UB Heidelberg, Cod. Pal. germ. 848, fol. 413v: Meister Rumslant. Between 1305 and 1315. Via Wikicommons, added to web by University of Heidelberg. 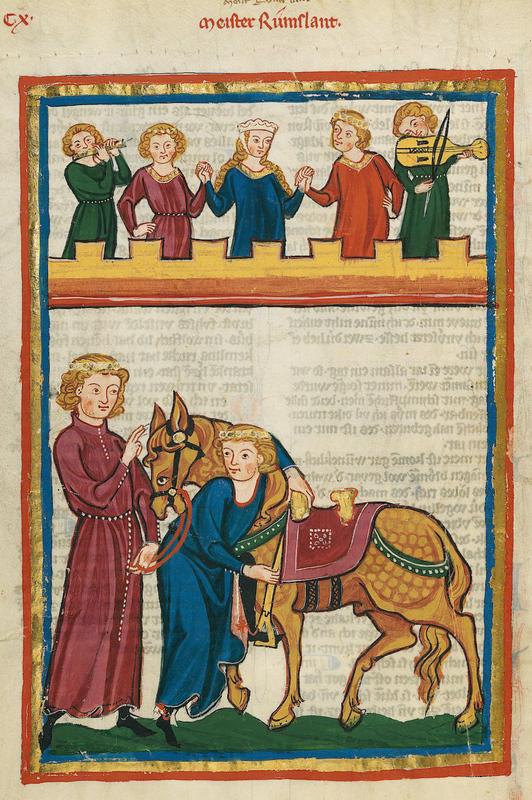 Thank you to Justin E H Smith for his translation of this “Blessing for Horses,” a twelfth-century German poem included in the Codex Manesse. 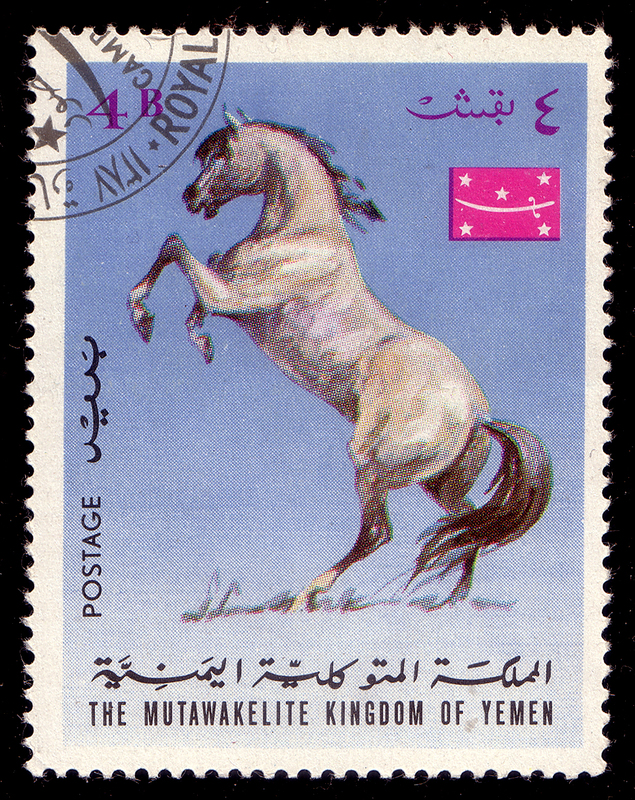 1967 Yemeni stamp, c.o WikiCommons. 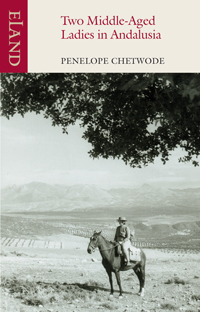 When I googled Penelope to find out more about her life, I discovered that she had, in fact, had the perfect, most gentle death, far from the Pony Clubs, the parish churches and tame bridle ways of England. The man, believed to be a traveller known as Joe, tried to get on the train at Wrexham and journey to Holyhead on Saturday evening. But he was turned away by the train’s conductor before trying to buy tickets for himself and the animal at the station. 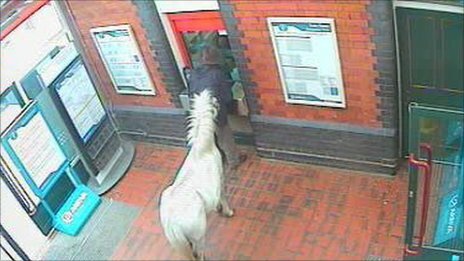 The man also took the horse to Wrexham Maelor Hospital’s A&E department. UPDATE – after the eventful trip to the train station and hospital, the pony was taken to a pub. Pony train-travel afficionados probably recall that David Freeman-Mitford, aka Baron Redesdale once bought a Shetland pony called Brownie in London for his children. He brought it back to their town residence in a hansom cab and stabled it overnight in a box room, planning to take it to their country home by train the next day. On being told that it could not travel in the goods van, he announced that he, the pony, his wife and children would all travel third class instead. “I was taking photos of some of my customers one day and said, ‘I’m bored. Why don’t you stand up or something?’ ” Mattox said, explaining the segue from beach riding to horse-surfing. “The next thing I know, there are people coming from Europe to try this new hot American tourist activity.